What Motorcycle Gear to I want for 2017? Is it riding season yet? Man, I really want to get out on the bike again. I can't wait for my long summer trip with MEWs in August, but a weekend trip to Michigan or something would be fun. 2017 is now here so let's talk about what toys and gadgets I want for the coming year. My most recent album pickup is the Elder Scrolls IV: Oblivion Soundtrack. What is this album you might be asking? Well, Elder Scrolls IV: Oblivion (also known more commonly just as Oblivion) is a fantasy role playing video game. The soundtrack here is orchestral and if you are a fan of orchestral film soundtracks like the Lord of the Rings or Harry Potter you will certainly find something that appeals to you. Now the Skyrim Soundtrack composed by Jeremy Soule is the most recent game released by Bethesda and is one of my favorite soundtracks of all time. It is three hours of just fantastic orchestral music. What's more is that being designed for a video game it works perfectly as background music for reading, writing or just relaxing. 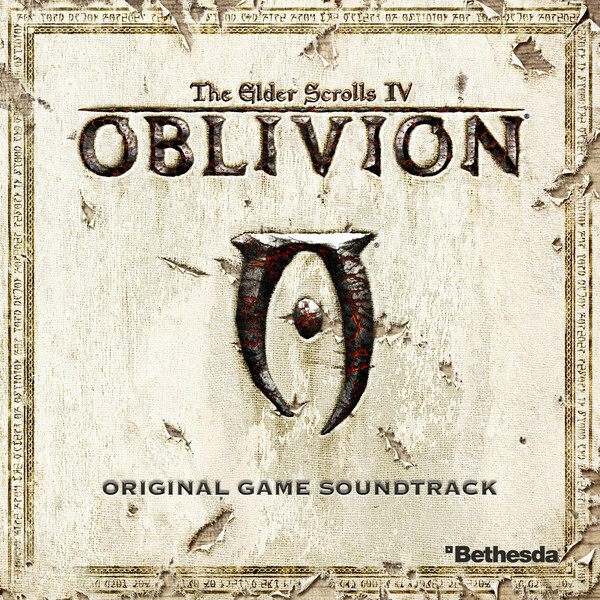 The Oblivion soundtrack doesn't quite have the breadth or volume of music that the Skyrim soundtrack has. Skyrim is Sole's masterpiece of compositional work. Oblivion though is all of the precursor to Skyrim that it is positioned to be. The soundtrack is still extremely well made and well worth adding to your collection if you enjoy orchestral music.